Father’s Day is close. 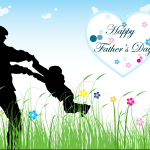 Thus, lets take some time to look at the history of this holiday dedicated to the father figures in our lives, the traditions on this day and some especially “manly” ambient noise mixes. 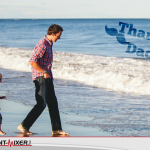 Take a look at this article explaining the origin and history of father’s day. Read about many interesting facts regarding the national holiday and how it came to be.